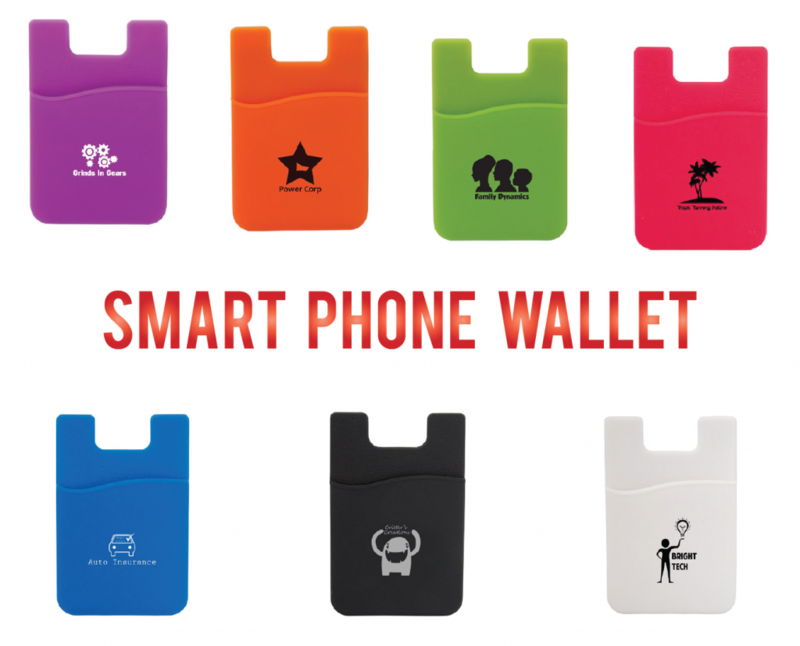 This smart wallet is made from silicone, and has 3M adhesive tape at the back. You can fit up to two cards in it (like your Credit Card, ID, Hotel Card or Debit Card.) Don’t worry, it won’t demagnetize your cards. I love how handy it is for when I’m just running out of the house and don’t need my whole life purse. I can put my drivers license and debit card in there no problem! Chris used one when he was travelling in New York. He told me all about how convenient it was to be able to put a credit card and his hotel key card in it when he headed out of the Hotel. I never even thought about that! I know that when I’m travelling, I always forget where I’ve put the key card for my hotel. I spend way too much time digging around my purse/wallet to find it. 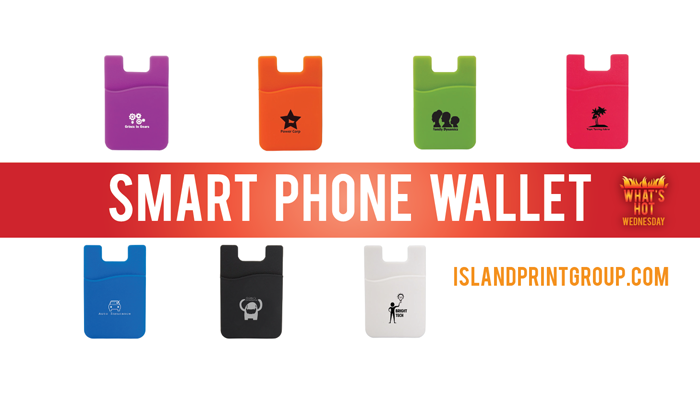 There is even a version of this that has a fold out phone stand! How cool is that? In what situation do you think this would help you out the most?